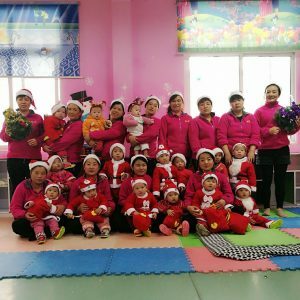 As the year draws to a close with the warmth of the holiday season, our amazing Lily Orphan Care Center children and nannies would like to wish our incredible families and donors a very happy holidays. They sure know how to get into the holiday spirit! 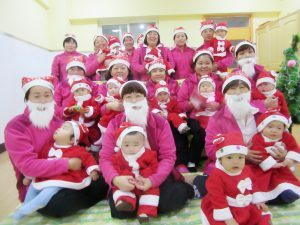 Thank you for your dedicated support of our LOCC’s and CCAI’s orphan care mission this year and every year! We are endlessly grateful. 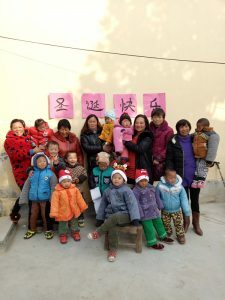 This year, CCAI supported 60 orphan care projects at a cost of $903,000! 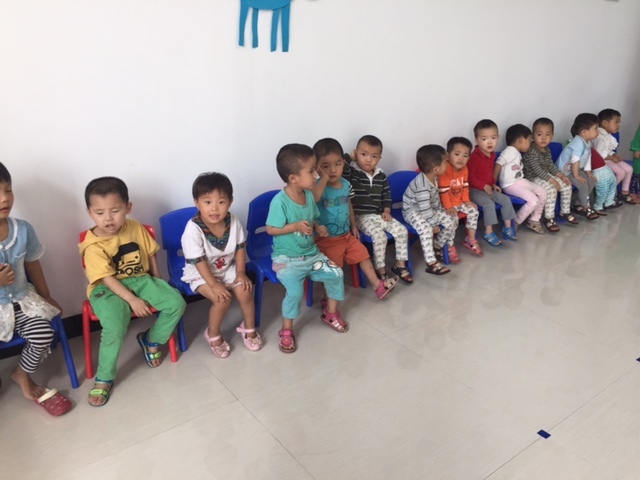 If you would like to donate to our Children Charity Fund to help support our continuing orphan care efforts, please visit https://www.ccaifamily.org/Charity/DonationForm. 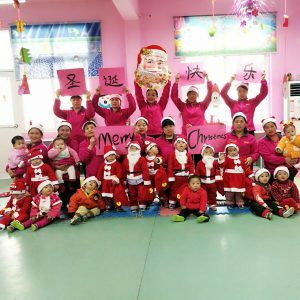 Send a Christmas gift to a child at Luohe LOCC! 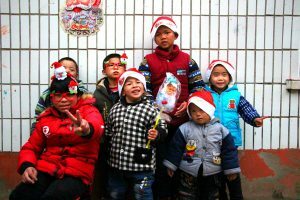 Today is the first day to send gifts to the children in Luohe Lily Orphan Care Center! Please consider brightening the holidays of a child without a family through this simple way to contribute to children in need. 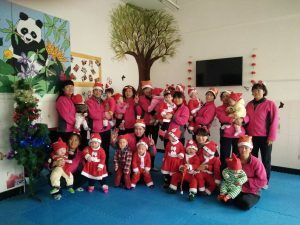 To send a gift to Luohe LOCC, please visit our Wishlist through Amazon Smile: https://smile.amazon.com/…/wishlist/3OPT…/ref=cm_wl_list_o_1?. #GivingTuesday: Donations through Facebook are being matched! It’s #GivingTuesday and the Bill & Melinda Gates Foundation has agreed to match donations to nonprofits up to $1,000 per organization, $1 million overall. Please visit our Facebook page and click the “donate” button to make your #GivingTuesday donation today! 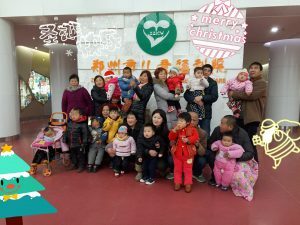 Four time a year, CCAI’s Charity Director Xia Zhong makes her way to China to check in on our Lily Orphan Care Centers (LOCCs), meet new orphanage directors, build relationships with partner orphanage staff, train CCAI’s LOCC managers and our China charity team, coordinate hosting logistics and… whatever else needs her attention. 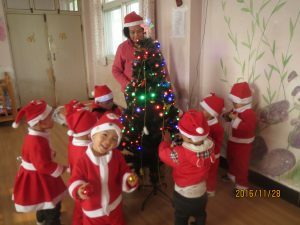 These visits may feel very busy, but with each orphanage visit, Xia’s heart swells. 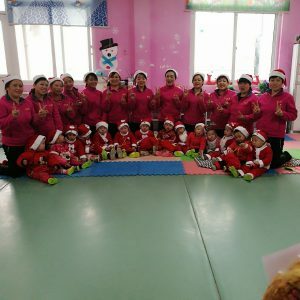 Aside from working with orphanage staff and encouraging directors to report, create/update children’s files with haste to quicken their adoption, Xia also helps train the children participating in our hosting program, who might have a harder time finding a family through their adoption file on paper alone. Hosting greatly increases a child’s chances of being adopted by making them tangible and helping families understand their personalities. 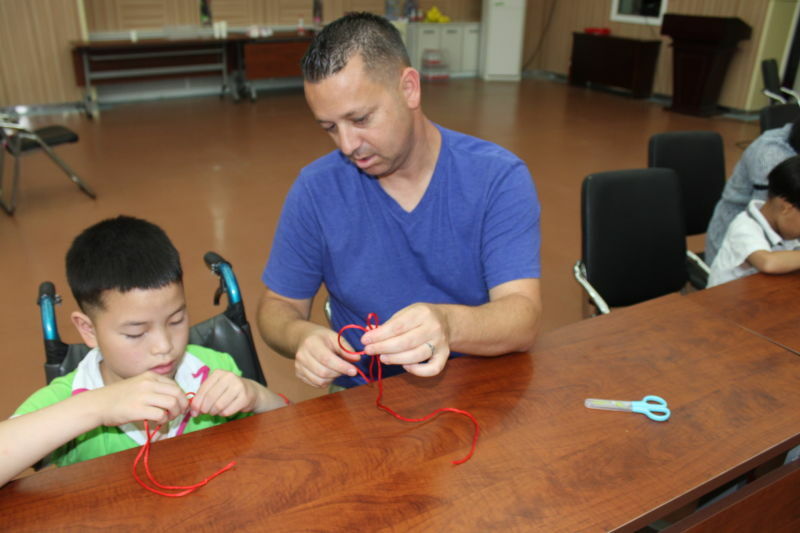 The majority of children hosted through CCAI’s China Host Program have gone on to be adopted by their host families or another family that learned about them through their host family’s advocacy. 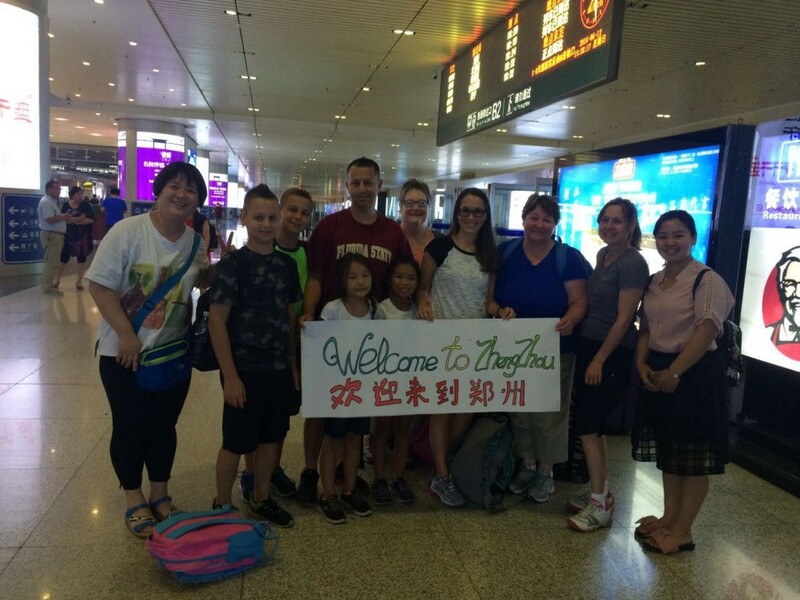 This experience wasn’t the only heart-tugging one Xia experienced on her last trip to China in September. “Three years ago I met a baby with clubbed hands and feet and a mouth so small that his nannies had to feed him milk with an eye dropper,” Xia explained. “The nannies named him what translates to English as “swimmer” because it was likely he would never walk, so they hoped he would one day swim. There was a low chance he would survive infancy. Even with the best-tending nannies, it was difficult to give him enough food. He was very skinny. It broke my heart. Xia’s next trip is scheduled for January 2017. If you would like to support CCAI’s charity efforts, you may make a tax-deductible donation at http://ccaifamily.org/Charity/Donation. Charity coordinator extraordinaire: Xia Zhong! 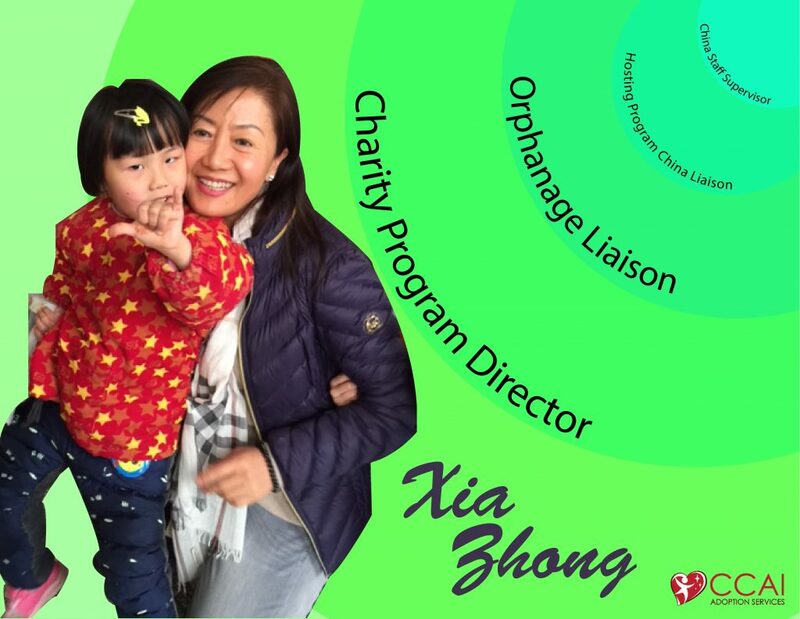 We are so grateful to Xia for all that she does here and abroad for CCAI and children in need! 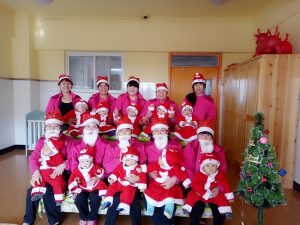 Many of you may remember the fundraiser we took part in to help raise money for a cornea transplant surgery for a wonderful little boy named Shu Wei back in May. 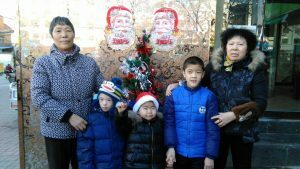 With many prayers and donations, Shu’s host family was able to secure a right cornea transplant for Shu and the surgery was successful. Shu couldn’t stop smiling when he awoke from the surgery and could see for the first time. The hospital requires that funds for the surgery be PAID IN FULL by Aug. 16, 2016 and it is critical Shu has this surgery now because pathways from the retina to the brain are fully formed by age 8 (which he will be in November). In other words, without this surgery, Shu will never have sight in his left eye. 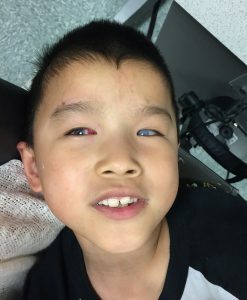 During the procedure, surgeons also plan to continue construction on Shu’s right cornea, further enhancing his vision and making sure the retina isn’t starting to detach. Any and every donation is greatly appreciated. Shu is so special and such a wonderful child. Please prayerfully consider how much you are able to give to help this precious child see out of both eyes! 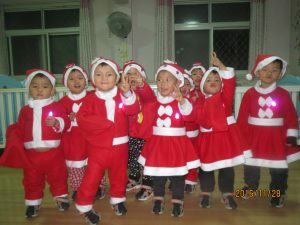 To contribute by credit card, please fill out the donation form at www.ccaifamily.org/Charity/DonationForm.aspx, and type “Sight for Shu” in the ‘specific project’ area. Checks can be sent directly to CCAI at 6920 S Holly Cir, Centennial, CO 80112 (please write “Sight for Shu” on the memo line). “Adoption service would be meaningless if we do not reach out to the children left behind.” This has been the fundamental belief of CCAI co-founders Lily and Josh from day one when they launched CCAI in 1992. From the first truck-load of milk formula twenty-two years ago, to today’s seven Lily Orphan Care Centers and half a million dollar contributions ever year towards child care training, leadership development, foster care expansion, and educational and medical support; Each year, over 1,500 orphans lives are impacted through our charity outreach. 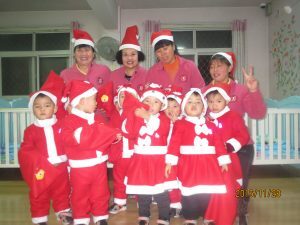 Our successful charity efforts would not be possible without our China Charity Team. 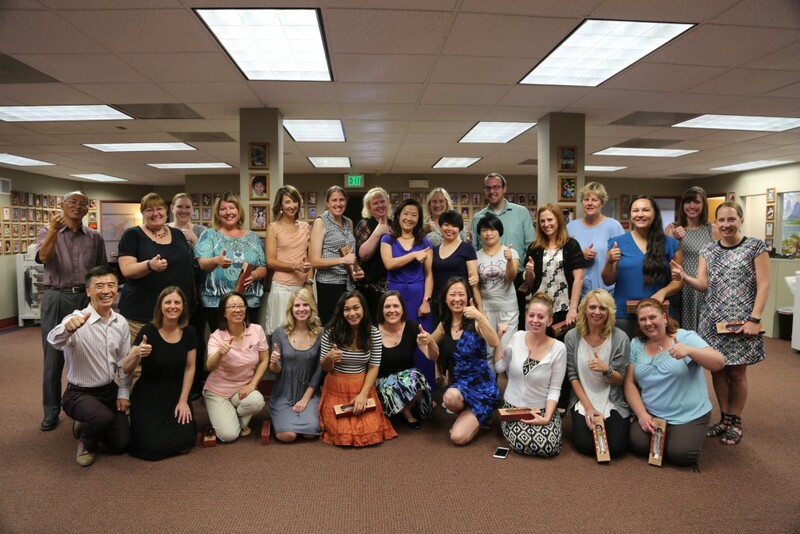 Today, our CCAI CO Staff had the joy of finally meeting two of our China Charity staff, Lianzhi Shi and Yunzhan Chen! 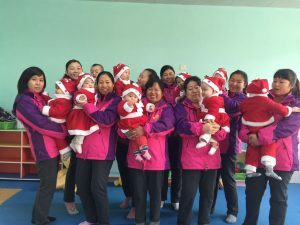 Both women joined CCAI in 2000 and have worked tirelessly ever since to bring healing and hope to orphans with special needs. They are the true life-savers and guardian angels. We were so honored that they were here to visit us for a short time. 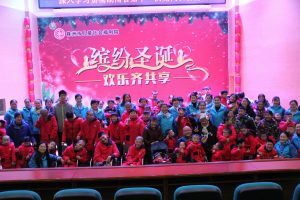 Lianzhi and Yunzhan’s contributions to CCAI and our charity efforts cannot be overstated. They are incredible! 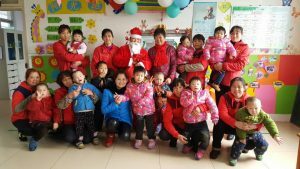 What is better than spending a week serving and loving orphans in China? 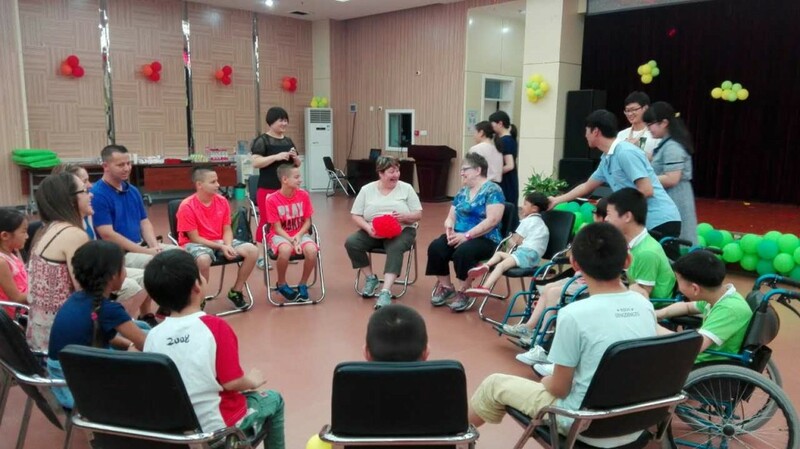 That is exactly what is going on in Zhengzhou Orphanage this week, where a team of seven CCAI Heart Connection volunteers (adults and children) are spending their week with a group of orphans with special needs! Heart Connection is a new ministry opportunity with the aim of connecting hard-to-place orphans with caring families to help advocate for their adoption. We are thrilled for this first group of volunteers and cannot wait to witness the beautiful journeys that Heart Connection will surely bring to the children and volunteers alike! 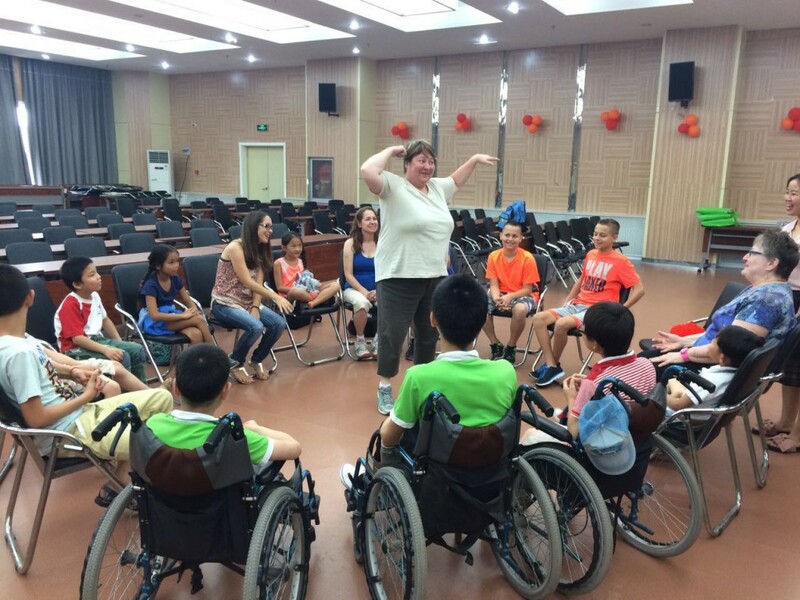 Last week, two CCAI board members had the privilege to visit one of our seven LOCC’s in Henan! It was absolutely inspiring to witness the incredible care the precious children receive from our loving caretakers. The beautiful living environment, the soothing music, the individualized care plans, the trained caretakers, and the smiles on the children’s faces were all powerful testimony to LOCC’s vision! 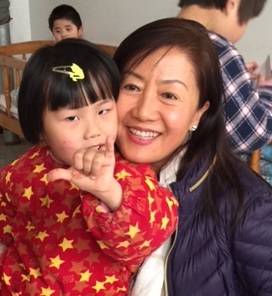 Lily Orphan Care Center, named after CCAI Co-Founder Lily Nie, was first launched in 2000. Hundreds of orphans’ lives have been saved since that beautiful day. 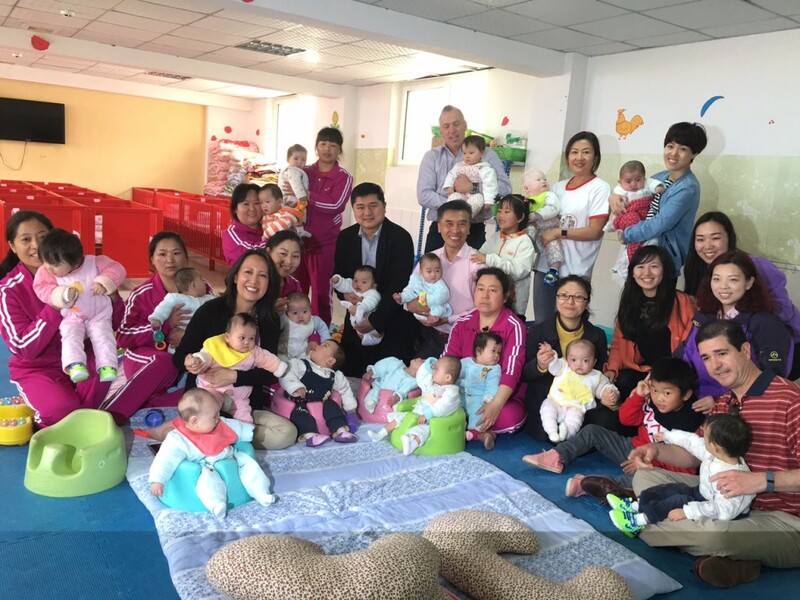 CCAI now has seven LOCC’s in operation in China, making an invaluable difference every day. This week, we received a $300 donation from a fantastic sibling trio; Marie, Annie Mei, and Jimmy! 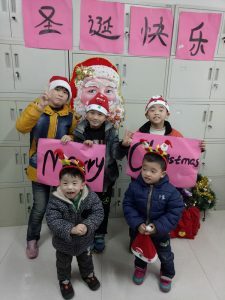 Each of them were given $100 on their birthdays to do whatever they wanted with and they decided to donate it all to CCAI’s Children Charity Fund! Can you say amazing?? 100% of all donations made by children is given directly to the Children Charity Fund to support orphan care initiatives. 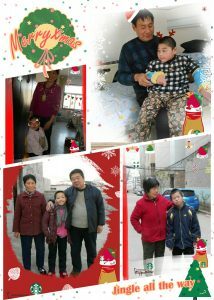 Thank you for helping CCAI change the lives orphans around the world, Marie, Annie Mei, and Jimmy!